Happy World Whisky Day 2018! 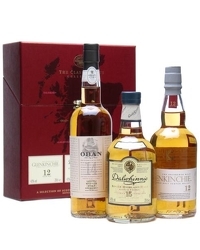 World Whisky Day invites everyone to enjoy a dram around the World. If you can’t find an event happening near you why not host your own World Whisky Day event? All you need is a bottle of whisky to share with your friends. If you are looking for inspiration, here are a two whiskies and a whiskey to taste in 2018. Balblair has been making premium whisky on the banks of the Dornoch Firth since 1790, making it one of, if not the oldest working distillery in the Highlands. 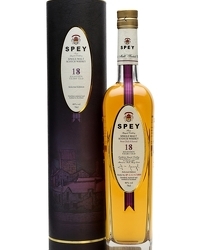 Their recently launched 18 year old has been awarded a Gold Medal by the International Spirits Challenge (ISC), the premier awarding body in the global spirits industry. Now in its 21st year, the ISC received over 1,500 entries from 70 countries across the world. 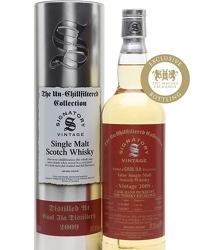 Balblair 2000 is bright golden in appearance. The aroma offers. hints of honey and vanilla, that come from the long years of maturation in American ex-bourbon oak barrels. 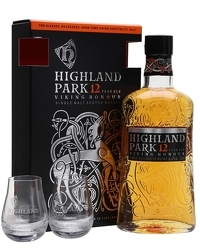 On the palate the sweet, honey, floral notes combined with hints of coconut and rich spices. Ending with a smooth, long lasting and warming finish. If you like tradition and heritage, look no further than the Laphroaig 10 Year Old. The Laphroaig distillery was famously managed by ‘the mother of single malt’. Elizabeth Leitch “Bessie” Williamson, (pictured), 22 August 1910 – 26 May 1982, was a Scottish distillery manager and former owner of the Laphroaig distillery noted for being the first woman to manage a Scotch whisky distillery during the 20th century. She is credited as being instrumental in promoting single malt whisky, in particular Islay malts and Laphroaig, during the then-emerging US trend for single malts. 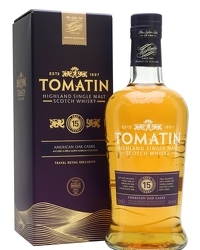 It is the only single malt Scotch whisky to be awarded the Royal Warrant by HRH The Prince Of Wales. Notable for its high levels of peat, Laphroaig 10 has a very distinct and unique flavour profile, strong smoke and iodine, with an earthy, tangy taste detailed with elements of sweetness. Unforgettable. 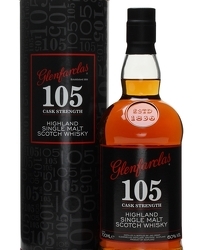 A fantastic nose: toasted oak, spicy, caramel, vanilla. Bold flavour – spicy and sweetness. Vanilla, toffee and caramel are set against oak and the oak char. A great finish: with spice, pepper, toasted oak, disguising its alcohol content. Overall a robust tasting experience – certainly at this price-point. To celebrate World Whisky Day, Premier Inn have created an interactive whisky map of the UK.